Landscaping done correctly can go a long way in increasing comfort and efficiency of your home. The key to maximizing energy conservation in the summer is carefully placing trees to shade your home from morning and afternoon sun. 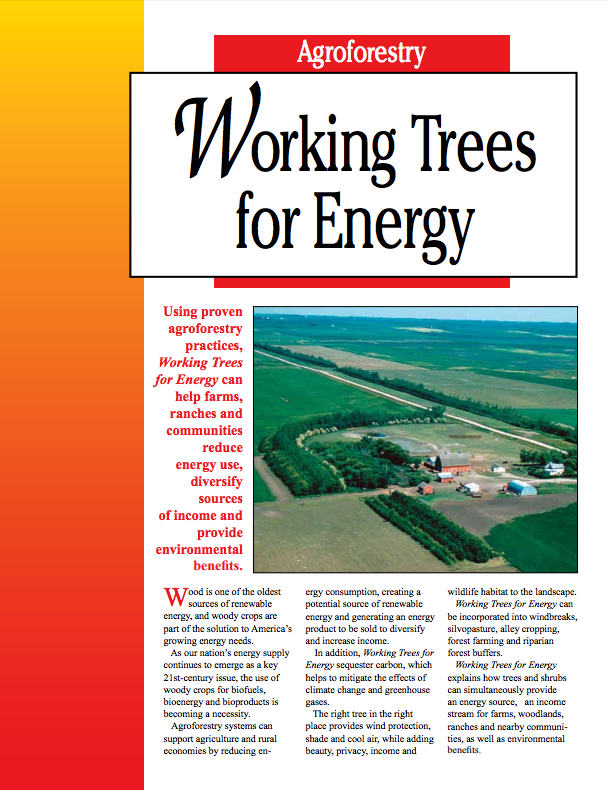 Blocking cold winds is the best contribution trees can make toward energy conservation in the winter. 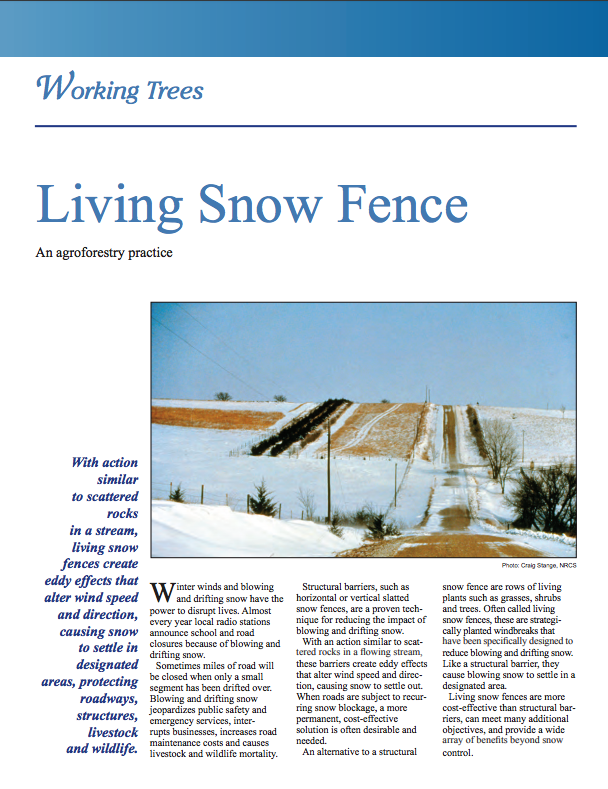 A well-designed windbreak can reduce heating costs by 10-25 percent. The graphic below shows how planting the right trees in the right places can conserve energy and, in turn, save you money. 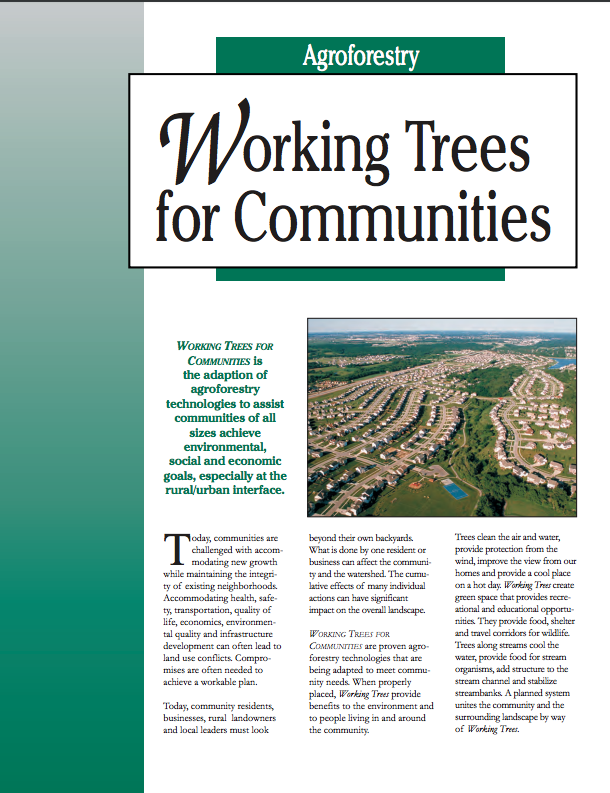 Properly placed trees can block wind, as well as cool and warm your home. Next time you plant a tree near your home, contact Pioneer's manager of Vegetation Control at trees@pioneerec.com to provide further tips to decrease your energy use. 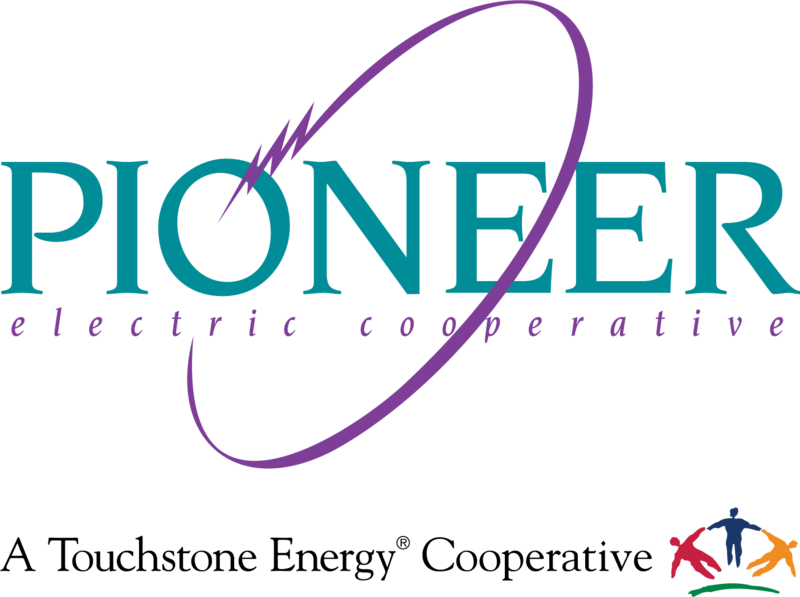 Pioneer has been named a Tree Line USA utility by the National Arbor Day Foundation. 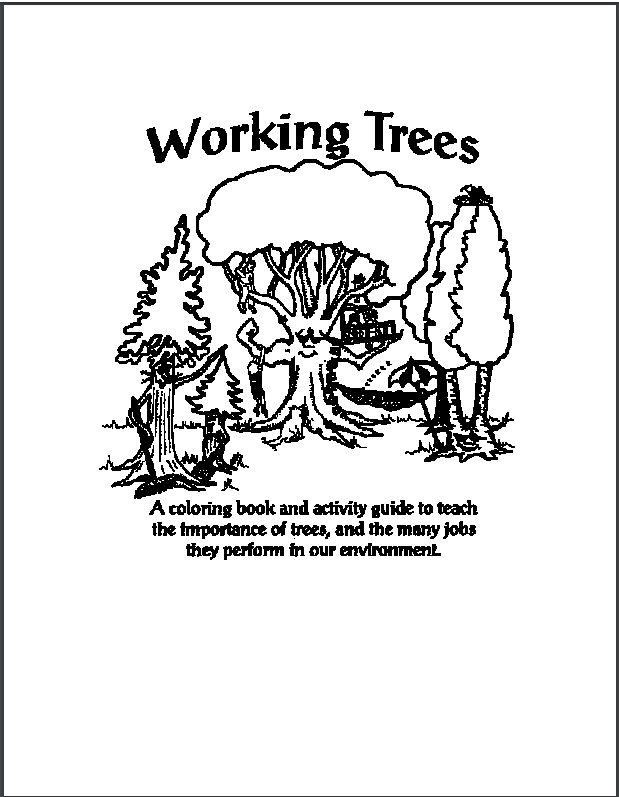 This honor is awarded to utilities that ensure proper practices in tree care, planting and training.